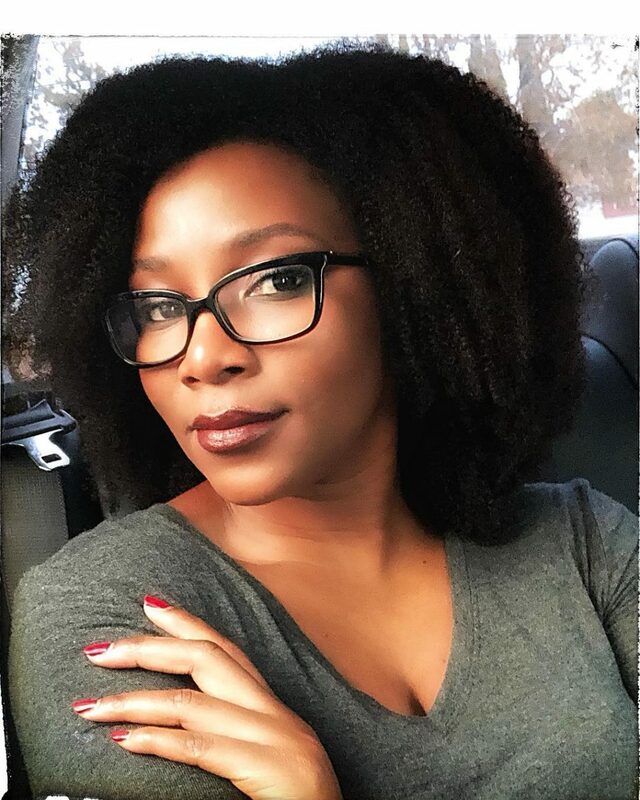 Genevieve Nnaji was born in Mbaise, Imo State in May 3, 1979. She started her acting career at the age of 8 with the then popular television soap opera Ripples. 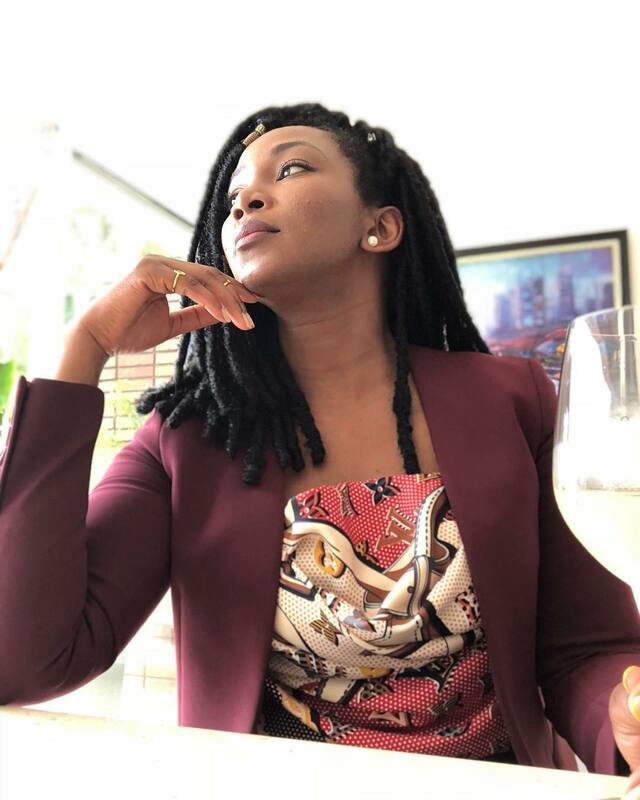 The actress who grew up in Lagos, has won several awards and she was recently nominated for Grolsch People’s Choice Award for her new movie, ‘Lionheart’.